The secret is all in one bottle. More than hangovers and migraines, the one thing we hate most about waking up after a long tiring night is a parched face with dry and tired skin. No amount of moisturizer and eye cream can remedy this dilemma that leaves you looking like a zombie for pretty much the rest of the day, (or at least until you get a decent shut-eye.) Now if only there was some way to cheat getting good sleep. While there might be number of things we’d rather do after a long and tiring night than layering on creams and serums, the fear of looking like the un-dead gives us more than enough reason to not skip our evening regimens. But if there was an easy shortcut, then we’d be able to catch more Zs. Enter Estée Lauder’s Advanced Night Repair, the little brown bottle that allows you to party tonight and still look pretty tomorrow. The secret of this cult fave is in the all-rounder serum that has ChronoluxCB™, which helps support skin’s natural rhythm of repair. It also instantly deeply hydrates skin, and prevents and neutralizes up to 90% of environmentally-generated free radicals before they can cause damage. 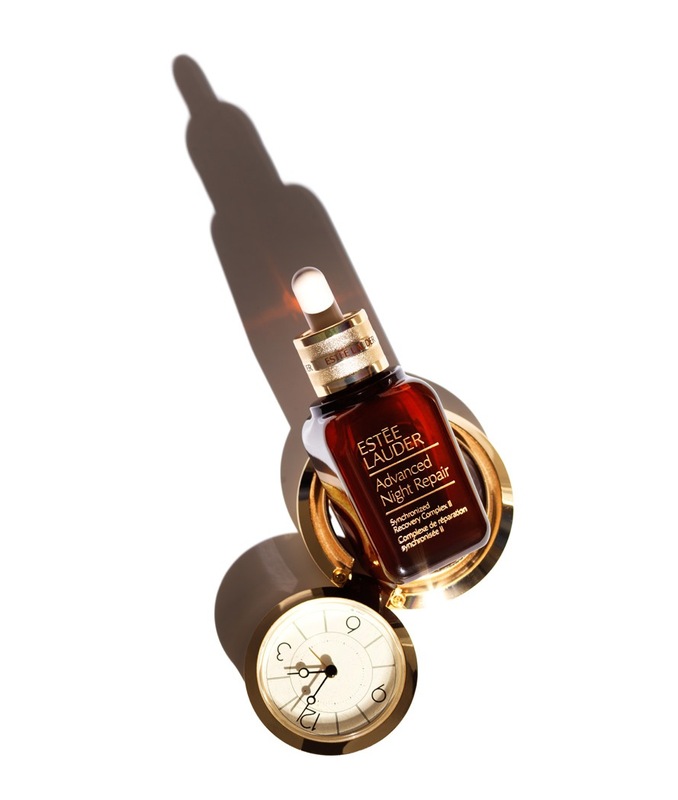 The result: Pump, fresh, and well rested-looking skin in an instant! So now you can stay up late, and still look great. Visit esteelauder.com.ph for more information on Advanced Night Repair and other Estée Lauder skincare products.